While it is not uncommon for J-Term courses to be memorable, a new course this January is proving to be so much more. Associate Professor of Liturgical and Sacramental Theology David Pitt, Ph. D., is teaching “Eucharist: Banquet of Justice” though the Religious Studies program. 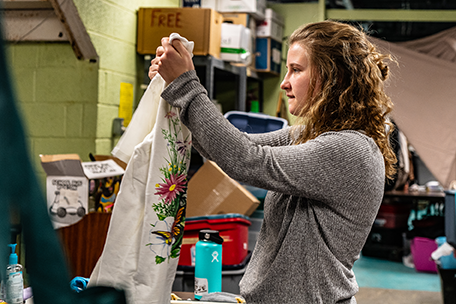 Through it, students are connecting their religious experiences to community service and the results have been transformational. Also known as REL 222, the course is focused on taking liturgy and scripture and putting it into practice throughout the week. For three weeks, students attend formal classroom discussions, handle reading preparation, and perform 65 hours of community service. Students are able to move to different locations, but everyone is doing service at a minimum of two different services with some trying their hand in all locations. That combination has led to students forming bonds together and with those they are serving. “While my initial thought had been that students would learn to apply the things they are doing in worship to the real world, what has taken a life of its own is the way in which they are learning to apply the communion that is celebrated with other in worship as they go into the real world,” said Dr. Pitt. 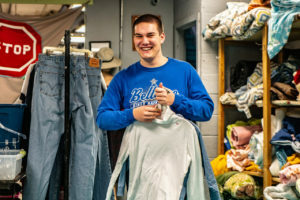 Due to the small timeframe, the students are serving the same people regularly at the Dubuque Rescue Mission, two local thrift shops, and Almost Home, a local shelter. Everyone is doing service at a minimum of two locations, while some are trying their hand in all locations. 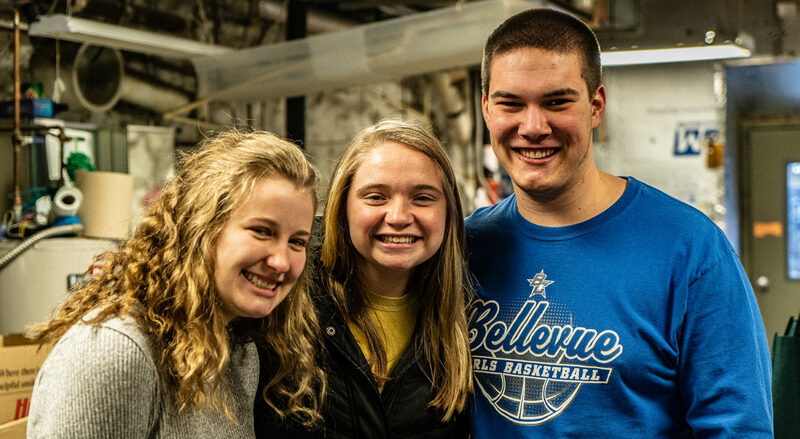 Along with the classes and service, students have food networking experiences at two local restaurants in Dubuque, Convivium Urban Farmstead and Brazen Open Kitchen, where they focus on making their own dinners using ordinary food things in unexpected and extraordinary ways. “This ties to the overall tone of the course as, in service, we do ordinary things and hold them as being models for our relationship with God,” Dr. Pitts explained. Perry McGee (’94) is attending the class as he completes coursework in Philosophy. Being the oldest student taking the course, he was initially unsure how he would fit in but quickly found common ground with first-year students also taking the course. McGee had a similar reaction to the course itself. That initial uncertainty at the start of the course was not an uncommon feeling, according to Dr. Pitt.  With the early returns so high, there is some consideration to keep doing this course moving forward, whether as J-Term, a summer course, or preserving the format for a regular semester course.